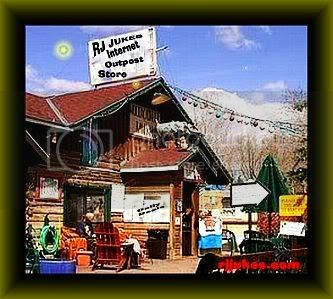 Else where on the net this item will easily cost you upwards of $130.00 plus shipping ! You have an illuminating way to show team loyalty with this unique NFL® team neon shield wall lamp from The Memory Company®. The shield design displays the team name and logo in authentic full colors! The team name is in bas-relief and is back-lit in neon tubing. The neon tubing is also around the outer edge of the shield and it all lights up in team colors. 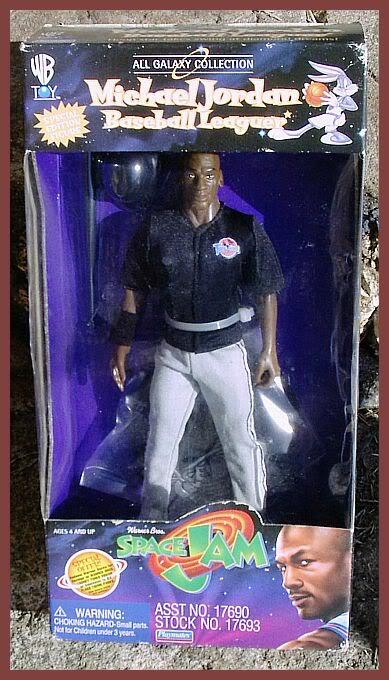 "Hoop star takes a swing at diamond dreams"
Never Removed From Box ! 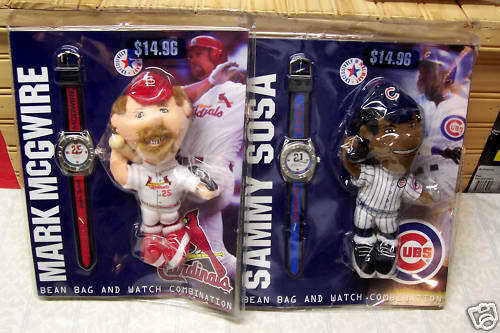 Up for bid are two MLB/Cardinals MARK McGWIRE and Cubs SAMMY SOSA "Bean Bag and Watch Combinations"
You are getting BOTH !! !